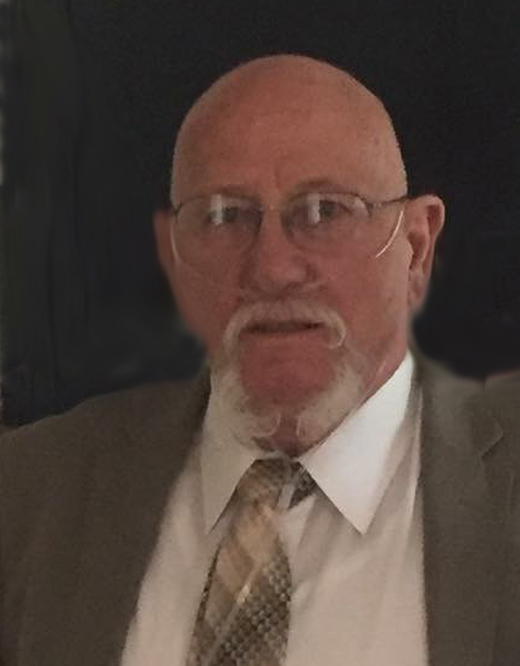 Wendell Ervin Bray passed away on Feb. 6, 2019 in Payson, Utah at the age of 70. Wendell was born on April 22, 1948 in Rawlins, Wyoming, the son of Hazel Hoffman and William E. Bray. He grew up in Wyoming and attended schools in Thermopolis and Casper. Upon graduation from Natrona County High School, he joined the Army in 1967 and was sent to Vietnam in the fall of 1967, where he was wounded in January 1968. He also served in Vietnam from February 1969 to March of 1970. Wendell married Shirley Vee Andrews on February 1969 in Thermopolis, WY. They had three sons, Lee, Troy and Matt. They were later divorced. Wendell became a carpenter after he returned from his service in Vietnam. He was a member of the Carpenter’s union and worked for many years in the Casper area. He was an active member of the Church of Jesus Christ of Latter-day Saints and enjoyed inviting others to come to church with him. He enjoyed being close to his son Matt and their family during the last year of his life. Wendell is survived by his sons, E. Lee Bray of Reston, Virginia; Troy (Miriam) Bray of Powell, WY; Matt (Krista) Bray of Eagle Mountain, UT. 8 grandchildren: Brittany Gunn, Erica Arguela, Tiffany Williams, Troy Bray and Rhys Bray of Casper and Savannah Bray, Porter Bray and Morgan Bray of Eagle Mountain, UT. He is also survived by sisters, Pat Proffit of St. George, UT; Joyce Andrews of Puyallup, WA; and brother Kenneth Bray of Meeteetsee, WY. Funeral services will be held Monday, February 11, 2019 at 11:00 AM in Anderson & Sons Mortuary, 49 East 100 North, American Fork. Viewings will be held Sunday, February 10, 2019 from 6 – 8 PM and Monday from 9:45-10:45 AM. Interment will be at the Veterans Cemetery & Memorial Park, 17111 S. Camp Williams Road, Bluffdale, Utah 84065. Please share a memory at andersonmortuary.com.